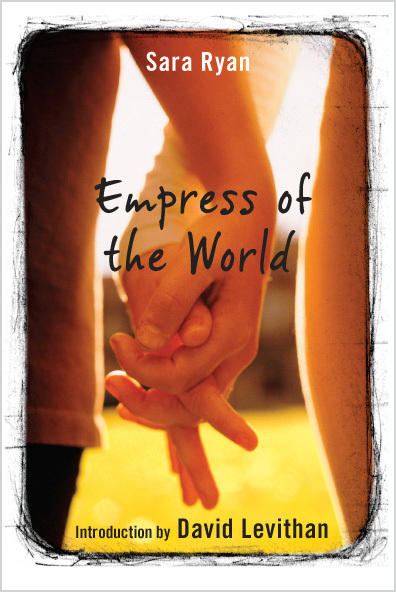 Empress of the World is about friendship, love, and the sometimes blurry lines between the two. Nicola Lancaster comes to the Siegel Summer Institute for Gifted Youth to decide whether or not she wants to be an archaeologist. She doesn’t expect to make the best friends she’s ever had, and she especially doesn’t expect to fall in love with another girl. 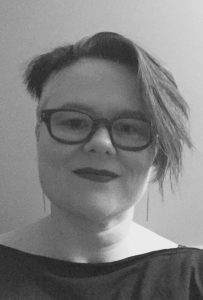 Empress is an Oregon Book Award winner, an ALA Best Book for Young Adults and a finalist for a Lambda Literary Award.�A companion book, The Rules for Hearts , was published in 2007. The expanded edition includes an introduction by David Levithan and three short comics featuring characters from the books: �Me and Edith Head� with art by Steve Lieber, �Click� with art by Dylan Meconis, and �Comparative Anatomy� with art by Natalie Nourigat. hypothesis: taking an actual class in archaeology will serve to confirm nicola lancaster in her lifelong dream of becoming an archaeologist. I scratch out “lifelong dream,” because it doesn’t sound scientific enough, and write “proposed vocation,” but that sounds pompous, so I write “lifelong dream” again, and then above it, in larger letters, “ignore: this is dumb.” Then I write: “speech notes” just in case I actually take any.